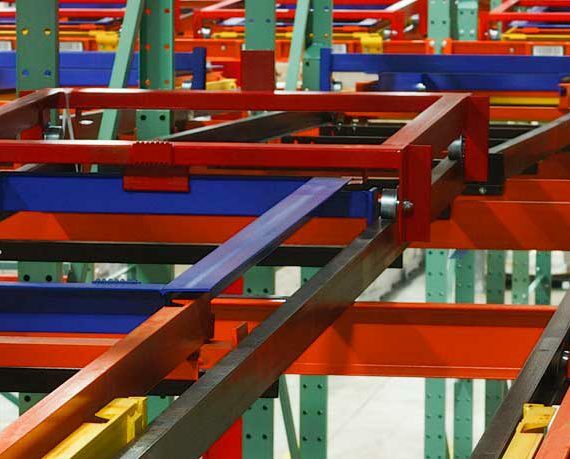 Considered an accessory to industrial steel storage rack, welded wire rack decking is placed on pallet rack beams to span the distance between them. 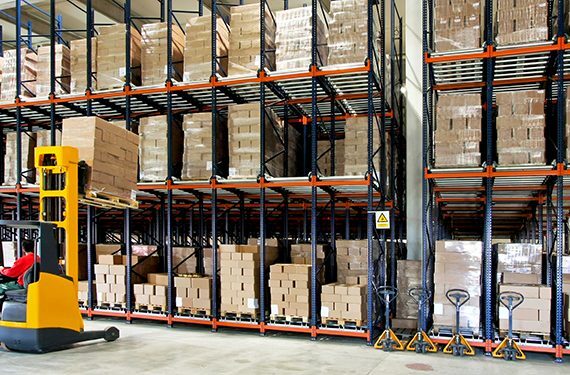 They provide additional support for items stored a pallet, prevent items from falling through the racking, and help forklift operators as they realign a pallet so it rests on the rack beams. 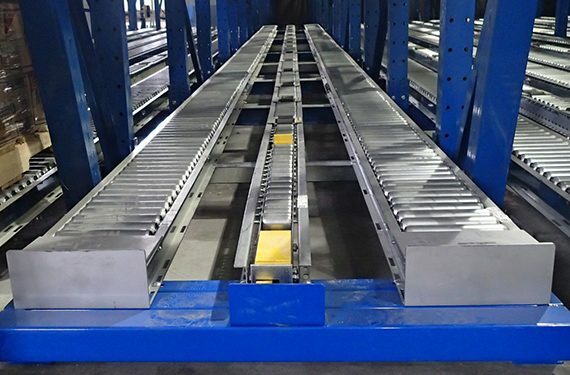 Because it is fabricated of welded wire mesh with a supporting structure of reinforcing channels or support wires, load calculations for wire decking are different than those used to design and engineer a storage rack structure. To confirm that welded wire rack decking is properly engineered for each unique application RMI publishes the ANSI MH26.2-2017: Design, Fabrication, Testing and Utilization of Welded Wire Rack Decking, which recommends that wire deck manufacturers require a buyer to submit the dimensional specifications and load capacity rating of the rack prior to production. This ensures that the decking will fit the system, and that the deck capacity matches the application. 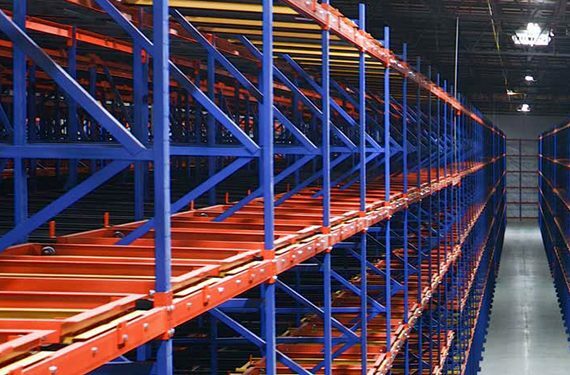 Uniform Distributed Load: Any static load that is evenly distributed over the entire surface on the rack deck, independent of the support system (pallet rack beams). Deck Fasteners: The three most common types of welded wire rack decking include a waterfall edge that overlaps the outer edge of the beams; an instep deck that fits inside a step-ledge in the beams; or a non-waterfall deck that spans the distance of the beams. To keep the decking from slipping side-to-side or falling off the beams while product is being placed or removed—and to prevent beam spread—the best practice for safety is to secure each decking panel to the beam using common, self-tapping screws. 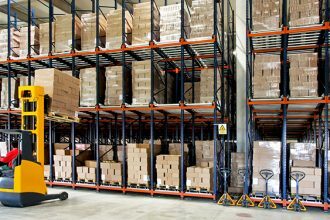 Only Use For Loads: Don’t use wire decking for anything other than uniformly distributed load storage. It is not engineered or constructed to be stood upon or walked across. 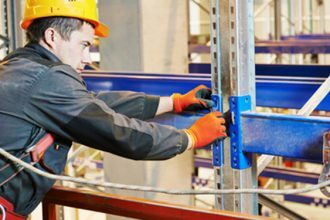 If there is a unique application, like hand stacking or point loading, a wire deck manufacturer can help design a deck to fit that particular use. 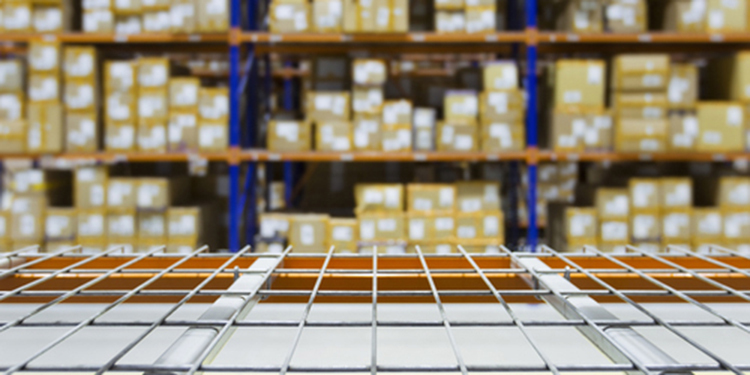 Want to learn more about the safe application of wire mesh rack decking? 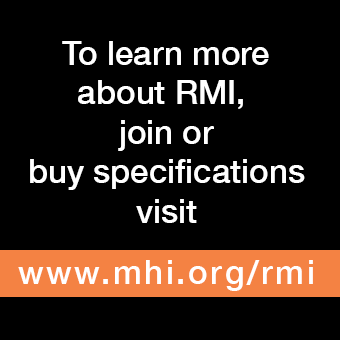 RMI offers a list of answers to frequently asked questions, here.